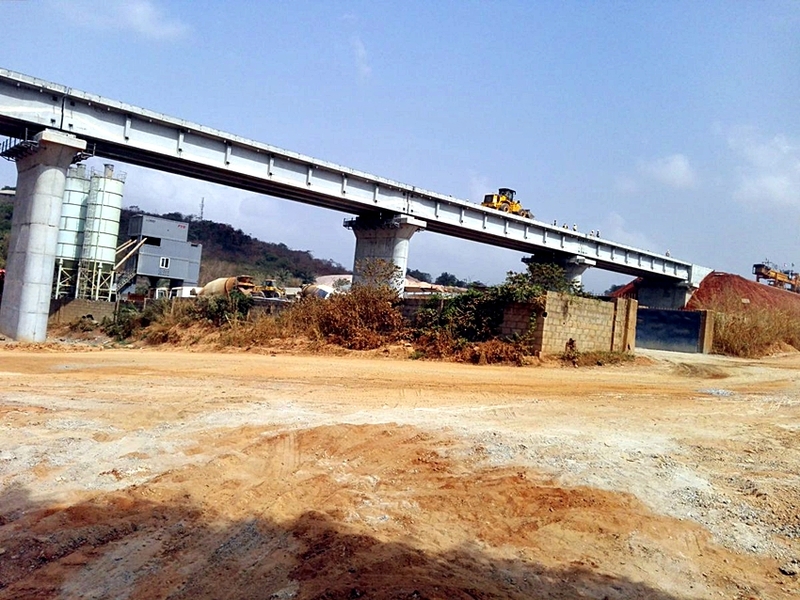 We’ll Test Lagos-Abeokuta Rail Line Early February - NRC - AutoReportNG "AutoReportNG-The No 1 Car Blog In Nigeria That You Can Trust - AutoReportNG"
According to The Punch Newspapers, The Nigerian Railway Corporation has said there will be a test run on the Lagos-Ibadan standard gauge line early February. The Managing Director, Mr. Fidet Okhiria, disclosed this on Wednesday in Ogun State during an inspection tour of the project. 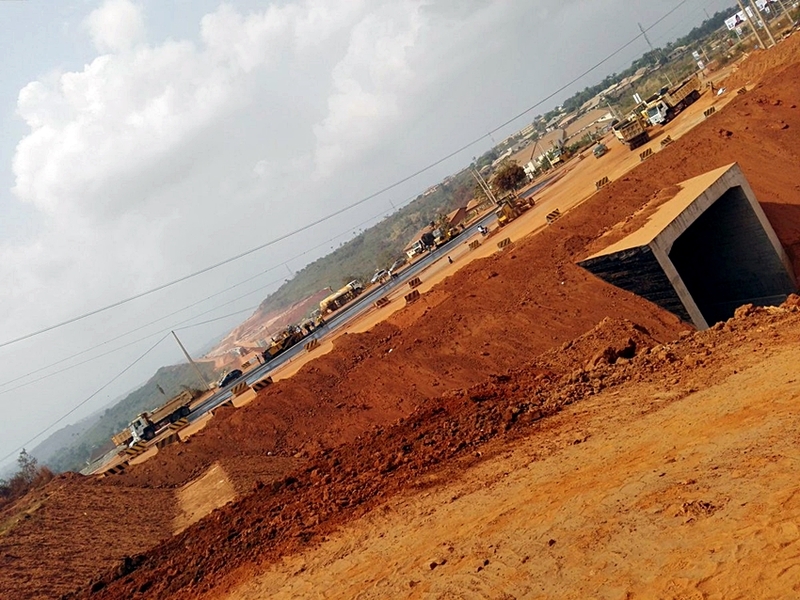 He explained that the work on the tracks had recorded some progress with 1.5 kilometres being laid daily, adding that the track laying was already moving towards the Lagos corridor. 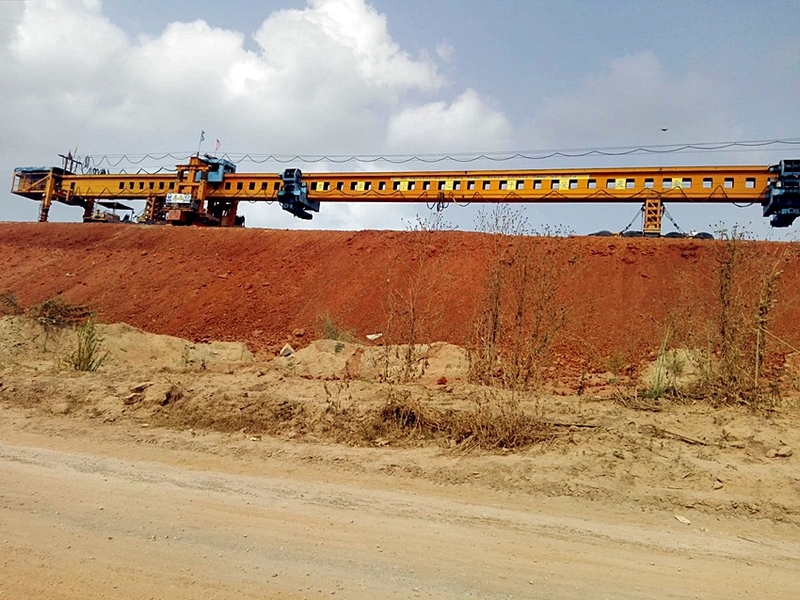 Okhiria told journalists that within seven days, the track laying would reach Iju and Agege axis. He said, “They have done a lot in the laying of tracks between Abeokuta, Itori, Papalanto, Kajola, Ijoko towards Lagos corridor. “From here to Iju is 10 kilometers and we are laying 1.5 kilometers on a daily basis; by the first week of February, we will do a test run to Abeokuta from Lagos. 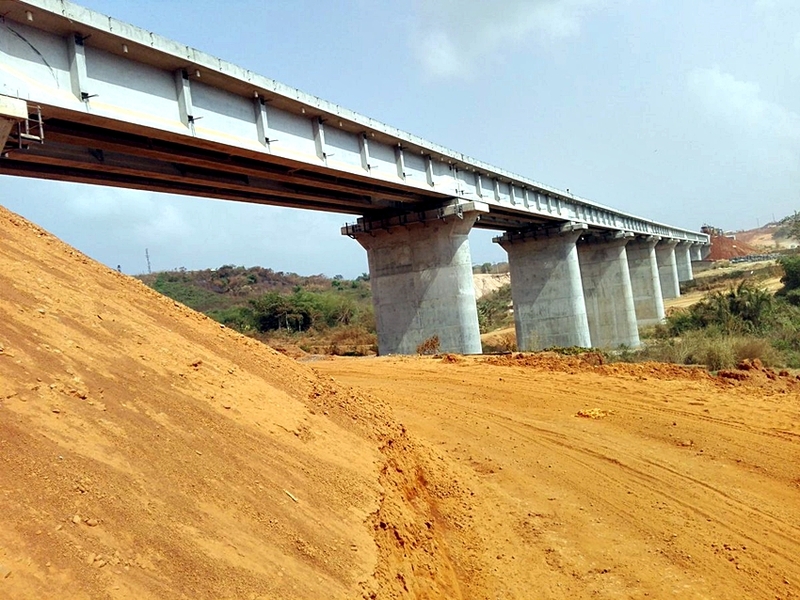 Okhiria had told the News Agency of Nigeria that works had been completed between Kajola and Abeokuta. 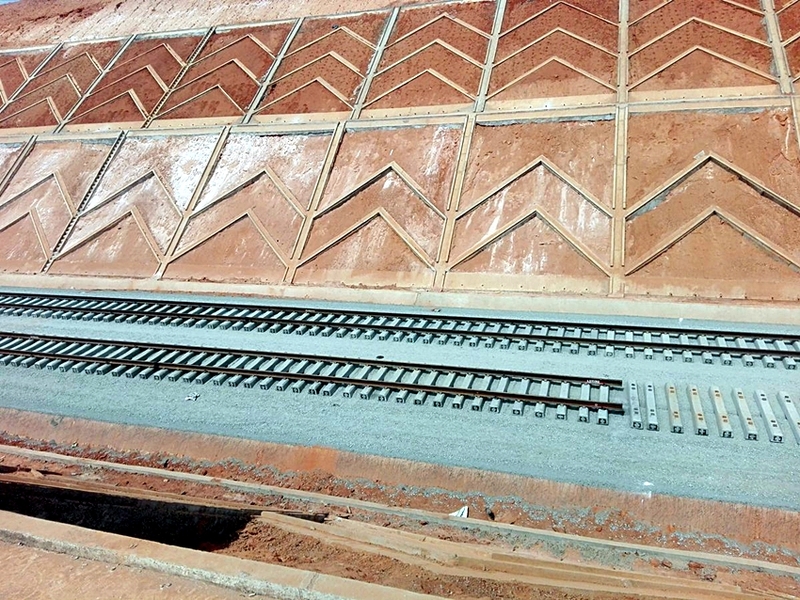 The NRC Lagos District Manager, Mr. Jerry Oche, said that when completed, the trains would be travelling at 150 kilometres per hour. 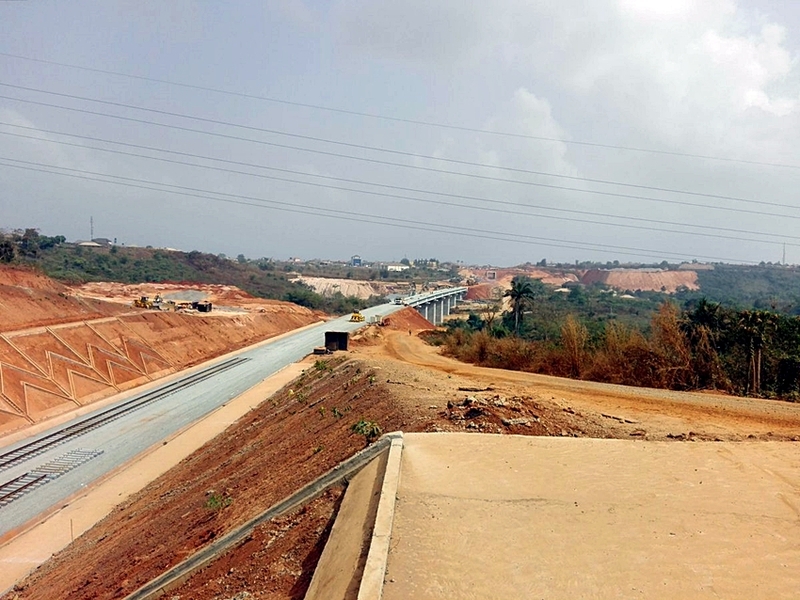 “With the new standard gauge, you can reside in Ibadan and be working in Lagos, which is a very good development to people and for our economy,” he said. The Minister of Transportation, Mr. Rotimi Amaechi, had said in 2018 that the completion of Lagos-Ibadan standard gauge would also ease off the Apapa gridlock.